By Brendalyn King, MS, Executive Coach and Program Director at Zampella Group Inc. These are more than hashtags or supportive movements. These powerful declarations have altered the future for the world. The act of a declaration has the power to shape new stories, evoke our collective imagination, and engage thousands in action. The power of our words shapes minds, opens hearts, and moves masses. 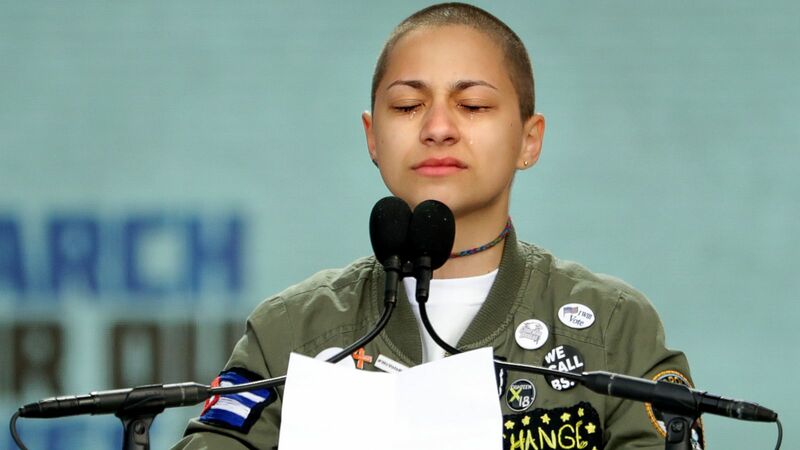 Consider the recent voices of young people like Emma Gonzalez, Naomi Wadler, or of our mentor, Oprah, or innovator Steve Jobs to move emotions. Their voice has changed minds and urged people to action. What does their language reveal? How can we move people with our words? Consider that those speeches all begin with a Declaration. We’ve paid attention to these voices because they declare futures, and they enroll us in a possibility. 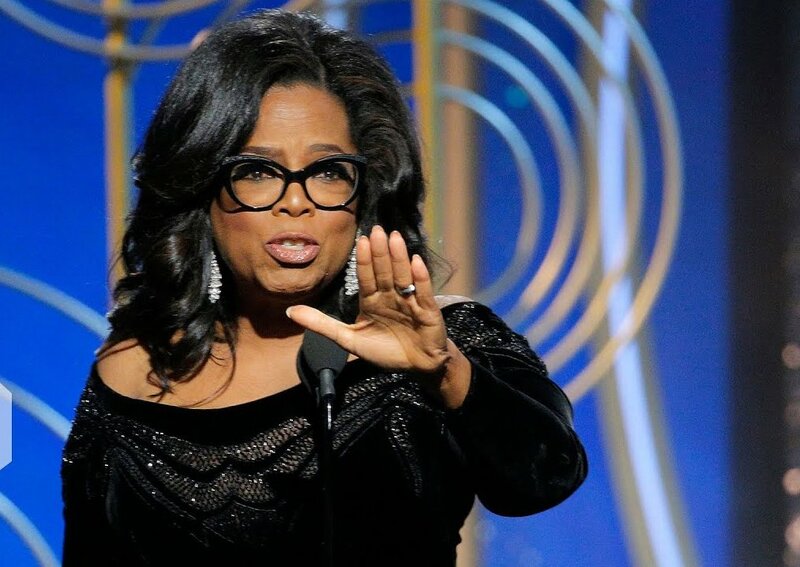 Oprah expanded minds and empowered our spirituality to highlight a new movement for women in Hollywood. Emma penetrated our slumber to confront gun violence. Naomi pointedly reminded us of the disparate media attention given to African-American girls killed by gun violence. And Steve Jobs provoked imagination that unleashed individual creativity. All of this began with a declaration. As a speech act, Declarations bring forth four other speech acts just in its speaking: an Offer, Request, Promise, and an Assertion. To speak a declaration requires that we are willing to take the authority and be responsible for our speaking. We forget that we can speak our life into existence. Language is our technology, it’s how we co-create reality. The responsibility for being an author is not found in some result or evidence, but in the willingness to take authority for achieving it – regardless of any result or evidence. And for most, this means acting in the face of fear. Before entering college, I recall declaring “I will not be a broke college student.” I continually shared it with my freshman friends, and they supported me in finding financial opportunities. Ways to earn money as a college student, always available, only occurred to me after I declared, “it shall be.” Then, my perspective shifted and I saw the abundance of opportunity. There’s no evidence for this, only her willingness to take the stage and speak, and speak, and continue to act in alignment with her speaking. Simply put, Declarations create context and possibility from the future, offering direction for that future. Human beings spend a lot of time describing reality and are often oblivious to their power to create it. 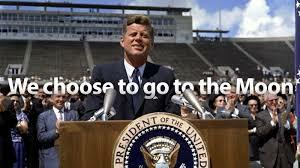 In his speaking, JFK created that possibility in the hearts and minds of all Americans. In his speaking, he opened our imagination, focused attention and intentions, aligned resources, shifted agreements, and created urgency merely because he was willing to act. Stunningly, the metal to create a spaceship for such a journey had not been invented. JFK had no evidence for his speaking. He was willing to stand for it. He mobilized our attention and focused our imagination on this future. So powerful, it became reality years after his death. What is Your Moon Shot? Philosopher Martin Heidegger rightly stated, “language is the house of being.” It is to being human like electricity is to our computer or heat is to fire—without it, the subject just doesn’t function. Sieler writes, “We are all players in the speech acts game, however, most of us have played the game without being aware that we were participating.” We can expand our awareness to 1) observe what we say and 2) shift from describing events to creating the world we want to see. It is possible to alter the future just by speaking. So, declarations create a context to focus and prioritize what you will pay attention to. The only question is, what are you willing to say? What keeps you from declaring your future? What declaration, if said, would alter your life? What declaration have you made that you’ve seen the fruits of? What declaration are you resisting or afraid to make? Coaching tip: The speaking of declarations will open territory for action in the form of promises and requests. This is a large part of our work at Zampella Group as addressed in our complimentary eBook. Brendalyn King is an Executive Coach and serves as Program Director at Zampella Group, leading all aspects of program development and delivery. As an educator and leadership coach, Brendalyn’s areas of specialty include increasing individual productivity and performance as well as employing generative language to align purpose and meaning. Move Fast and Break Things: Had Enough, Yet!? World Report: Happiness from Wealth or Wellness? Trump’s Leadership Mindset: Is It “Presidential”? What’s Growing in Your Conversational Garden? What Can Brown M&Ms Say About Us? Is Think Week for You? Millennial Mindset: Fad or Fate? Are You a Jet Skier or Scuba Diver? Which is it: Fixed or Growth? Learning from our blind spots. © 2018 Bhavana Learning Group. All rights reserved.